Make recommendations for detention or for an immigration bond. This is a lot of power. Problems with the program developed. 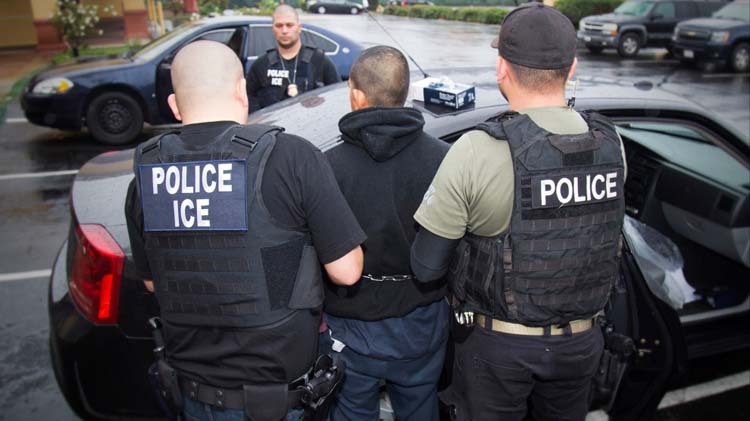 The Migration Policy Institute found that while some jurisdictions used the program properly to locate serious criminal offenders, others applied a more universal model in which many people were arrested and placed into removal for misdemeanors and minor traffic offenses. For those of us who lived in the Greater Phoenix area, we remember Maricopa Sheriff Joe Arpaio’s constitutional violations of racial profiling, where he conducted “sweeps” into Latino neighborhoods, and where Latino drivers were nine times more likely to be stopped than non-Latino drivers. These types of abuses were also found in other locations.